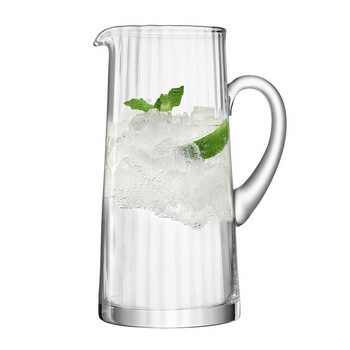 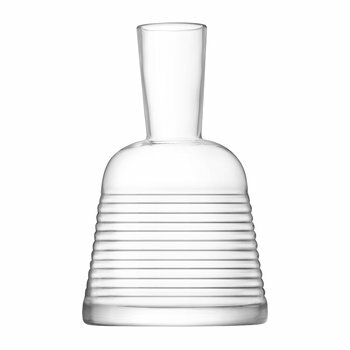 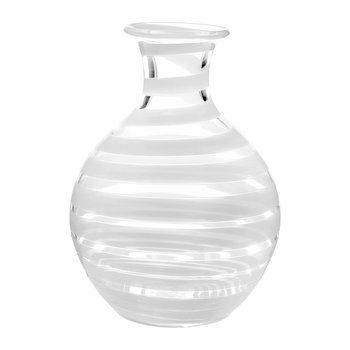 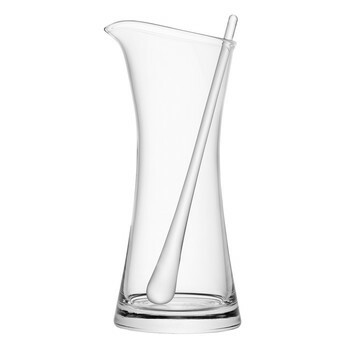 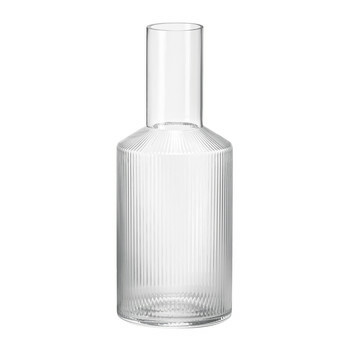 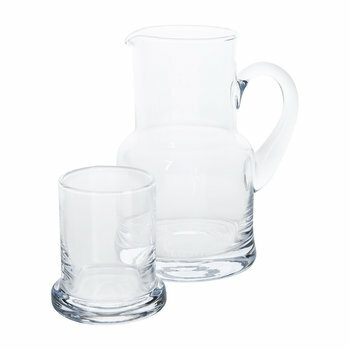 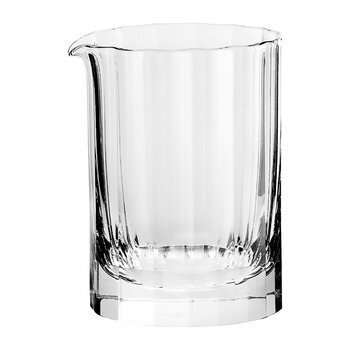 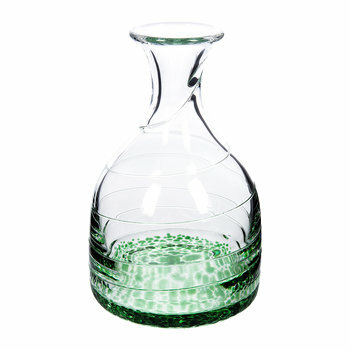 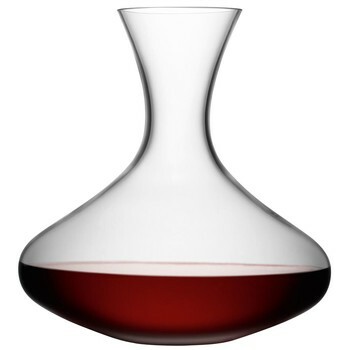 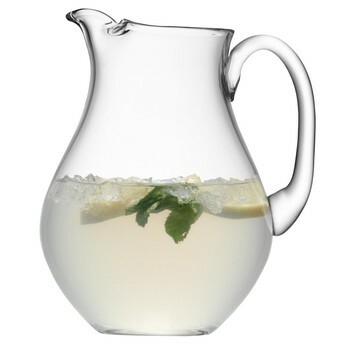 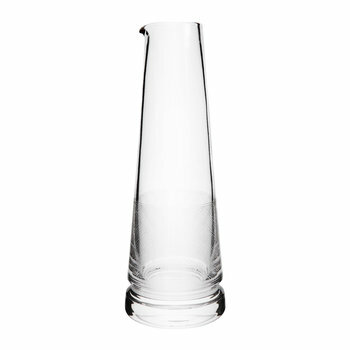 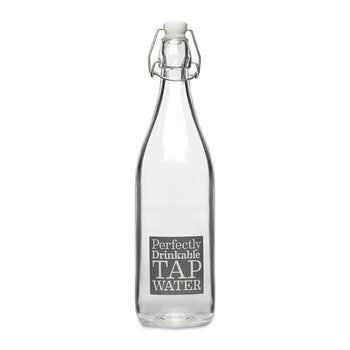 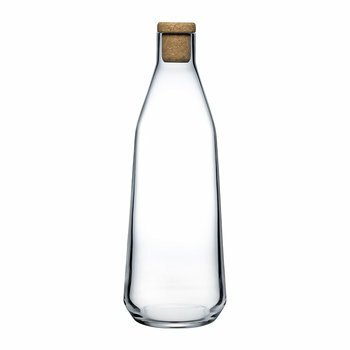 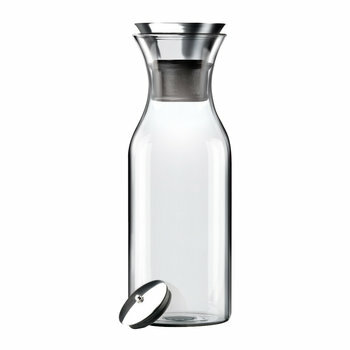 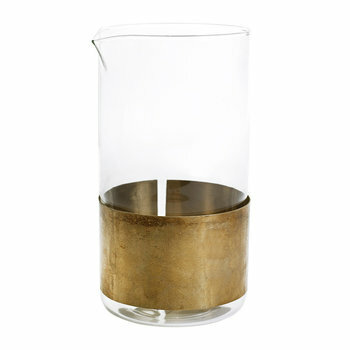 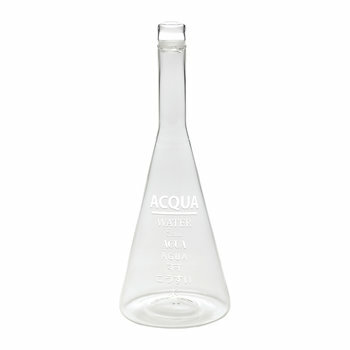 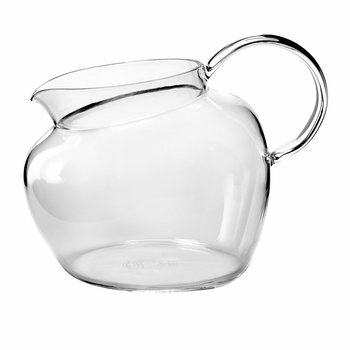 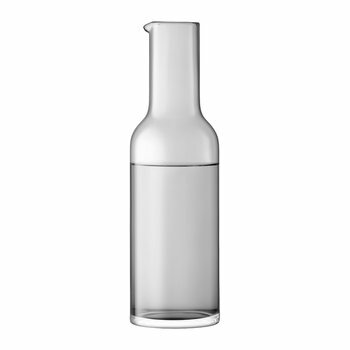 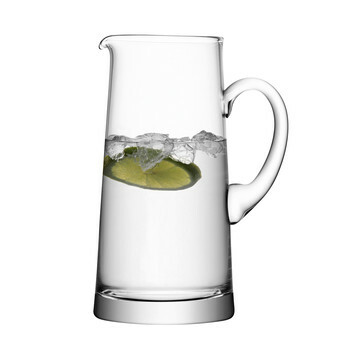 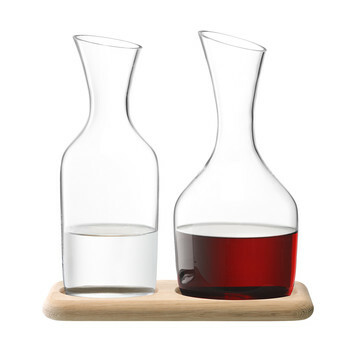 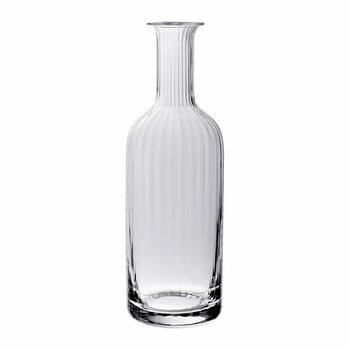 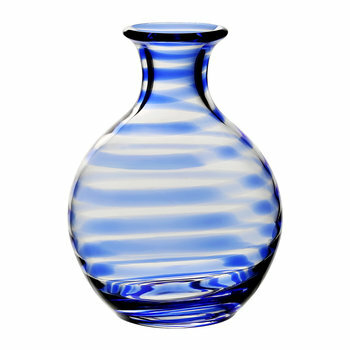 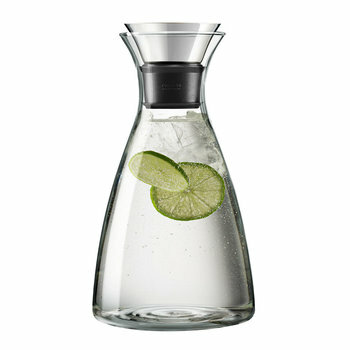 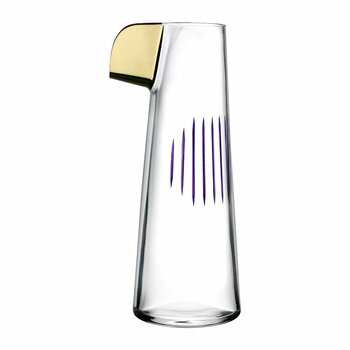 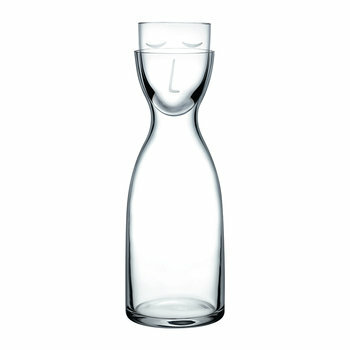 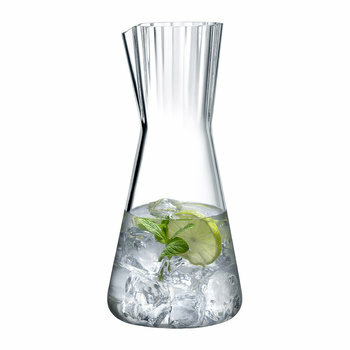 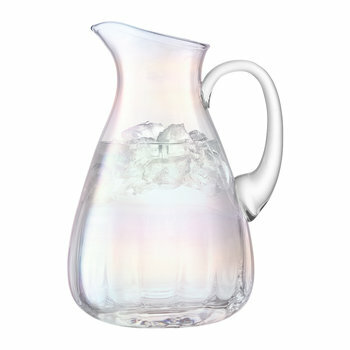 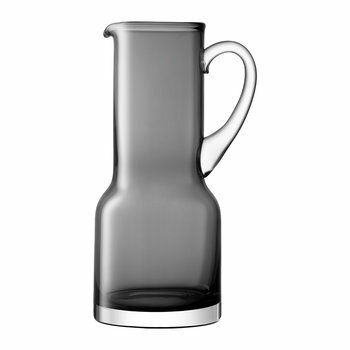 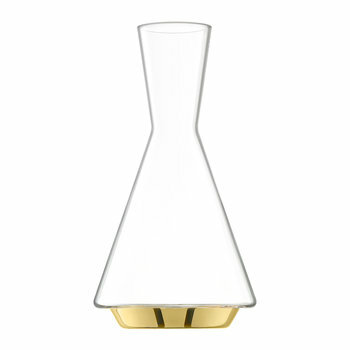 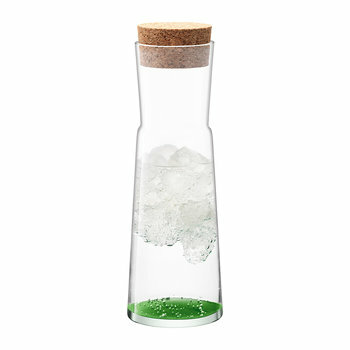 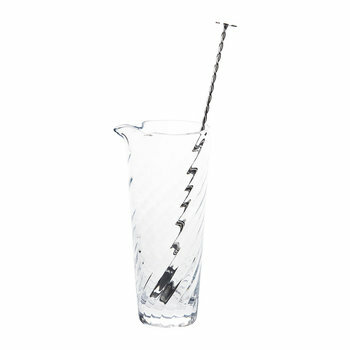 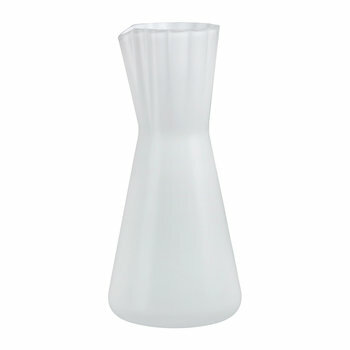 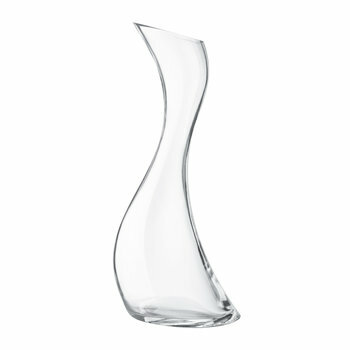 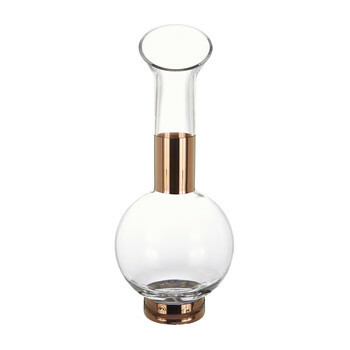 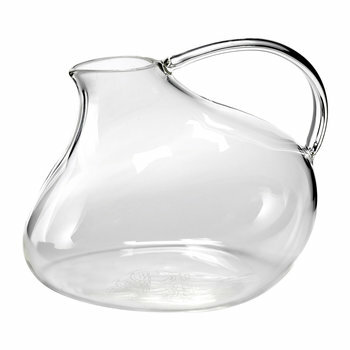 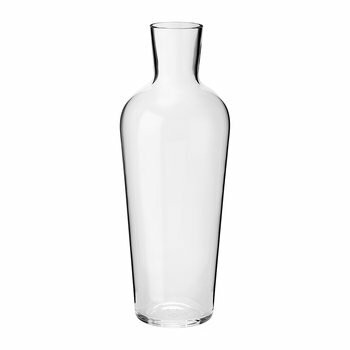 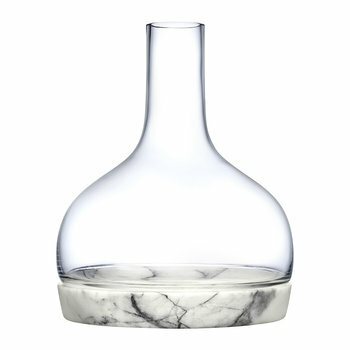 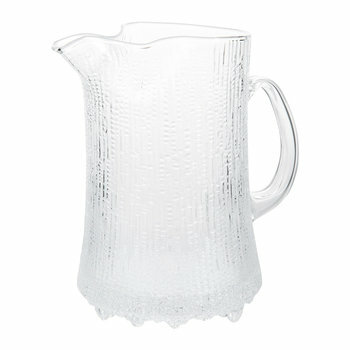 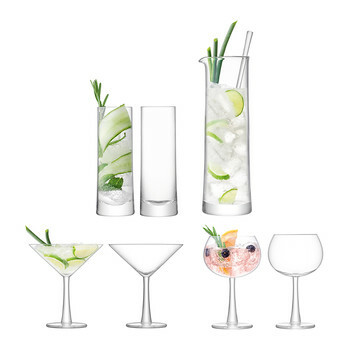 Serve your guests in style with a selection of glass jugs & carafes. 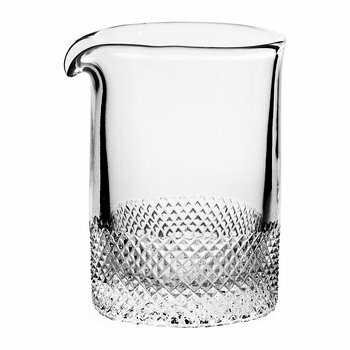 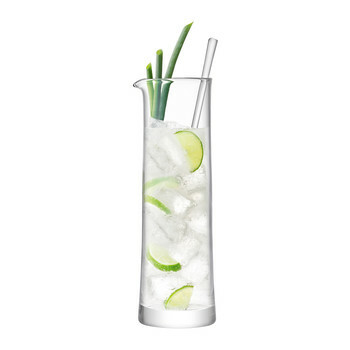 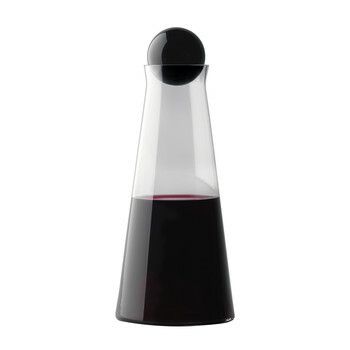 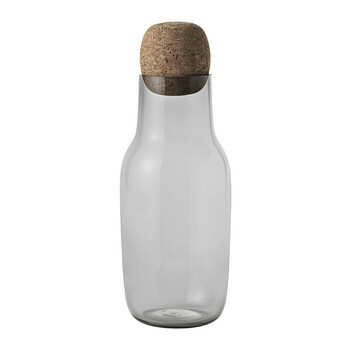 The perfect addition to an elegant dinner party, they are ideal for serving a range of beverages from fine wine to homemade lemonade and ice water. 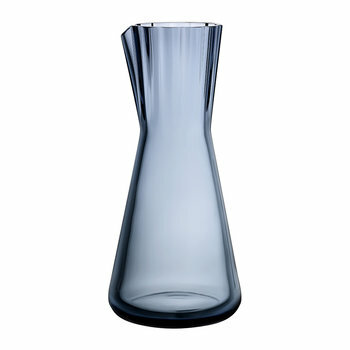 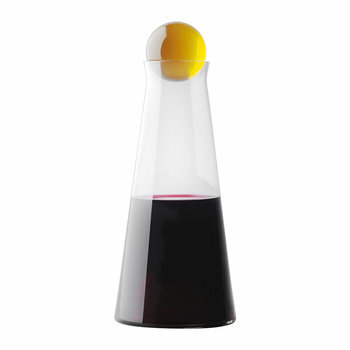 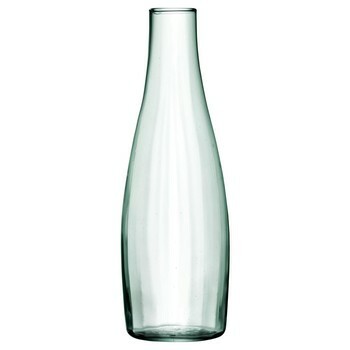 Available in a wide selection of shapes and sizes, there is a design to suit all table settings.